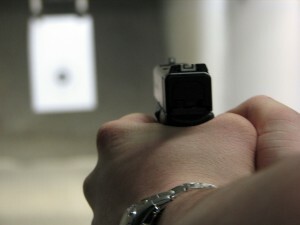 We provide training in the safe use and operations of firearms. 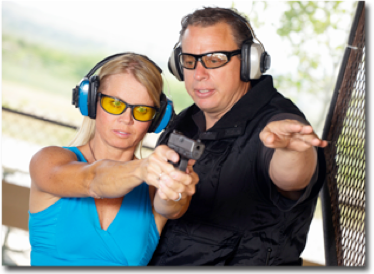 Our training will allow you to become comfortable around firearms and introduce you to the use of a firearm for home protection, shooting sports or hunting sports. This course will introduce you into the safe handling and operation of a pistol. 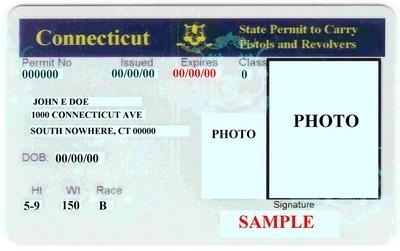 Upon completion you will be eligible to obtain your CT Pistol Permit. You will also leave knowing how to safely operate, fire, maintain and store a firearm. We offer private classes for the individual that would like more individualized instruction. These classes are perfect for the person that needs more personalized instruction or those that wish to not need to interact with a group. The National Rifle Association is the nations largest supporter of your Second Amendment Rights. If you have an interest in Firearms then you should be a member. Join Today!!! Pistol Safety Class, a division of Wilhelm Training Enterprises was founded to provide low-cost and easy education on gun safety throughout the community.